Huntington's disease is a fatal neurodegenerative disease affecting the neuronal striatum and thus motor and behavioral control. Brain-derived neurotrophic factor (BDNF) is an exciting avenue of research for Huntington’s because it has been shown to prevent neuronal death and stimulate the growth of brain cells. Additionally, Huntington’s post mortem brains indicate low concentrations of BDNF. For the first time, scientists have engineered mesenchymal stem cells(MSCs) as delivery agents for BDNF. The UC Davis team isolated MSCs and engineered them to secrete elevated amounts of BDNF. The stem cells were then injected into immunosuppressed animal models, who were monitored for behavioral differences. The group treated with MSCs demonstrated less degeneration in the striatum, increased neuron growth activity, and an extended lifespan of 15 percent. 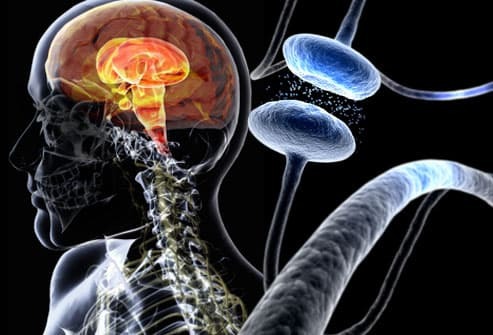 Parkinson’s disease is a progressive, degenerative disorder of the nervous system that affects more than 60,000 Americans each year. A group of researchers from Yonsei University in South Korea has discovered that the protection of nervous tissue may be facilitated by stem cells. Animals with Parkinson’s were injected with human mesenchymal stem cells. The treatment improved the animals’ cognitive behavior and suppressed alpha-synuclein, a toxic protein in the brain.